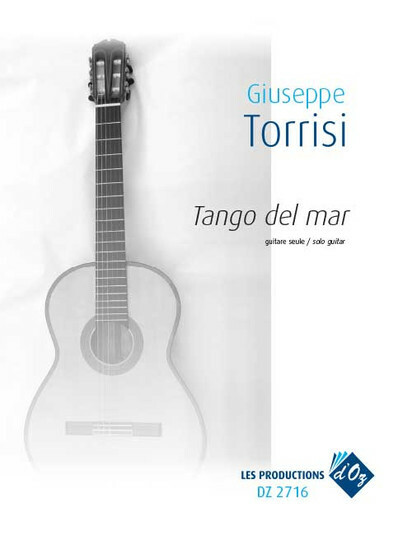 Giuseppe Torrisi was born in Catania, and is a self-taught classical guitarist. In 1986 he graduated in the conservatory "Tito Schipa" in Lecce. He attended several postgraduate studies with world-famous teachers such as A. Diaz, R. Chiesa ed A. Minella.